Manufacturer: AMPHENOL / B. C. O. 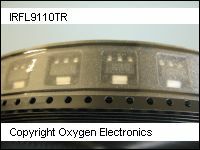 Buy K03989 from Oxygen Electronics. Request a quote below.